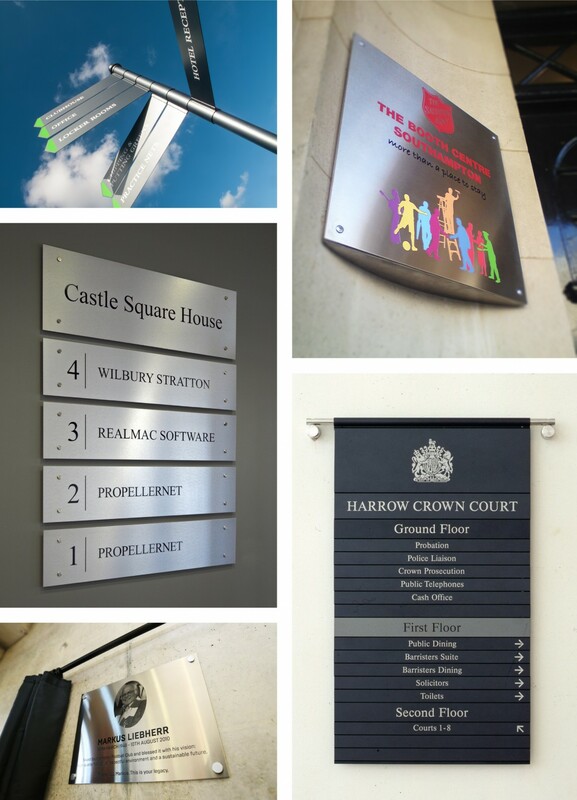 Way-finding and directional signs are such an important element to the success of your signage project. Context is key and our team have the experience and skill to ask the right questions. 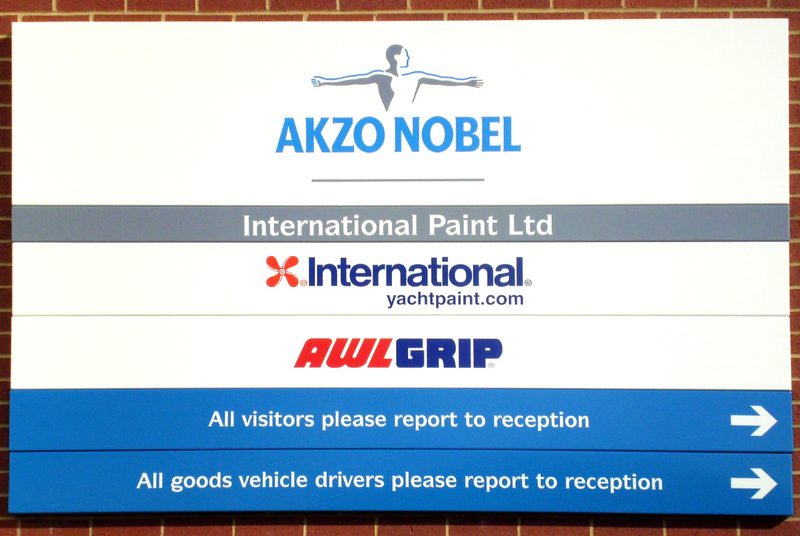 Should your signage be eye catching or subtle? Are there any important safety or access considerations within the wayfinding brief? Is the signage aimed at internal staff or customers, or both? 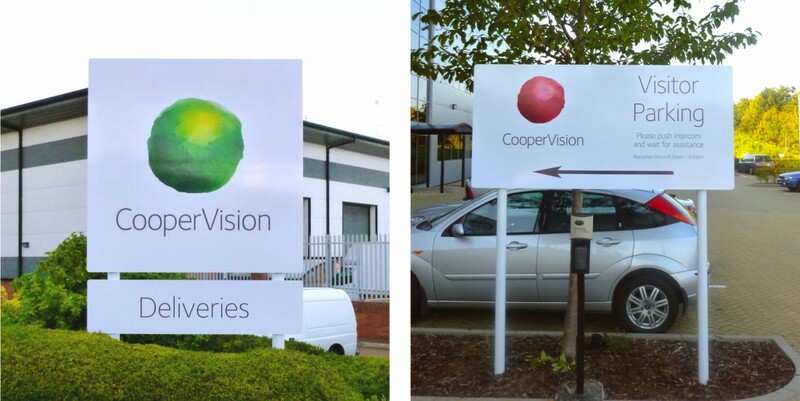 We've created way-finding and directional signage for all sectors, including retail, commercial, industrial and corporate. We pride ourselves in designing effective way-finding signage, corporate identity signage, modular signage, display signage, navigational signage, monolith signage and shop front signage. We use the highest quality materials and will carefully consider the intended environment to choose the best material for the task, whether metals, acrylics, composites or contemporary vinyl. Lighting is also an important consideration and can really make a difference to the effectiveness of your signage - we'll talk you through the options, including LED illuminated, back-lit and halo-lit signage. For really stand out pieces, we create 3D fabricated lettering and logos. We love what we do and take pride in using cutting edge manufacturing processes of the highest quality. We also offer a bespoke design service, starting with your basic corporate identity, we'll extend your aesthetic and create a range of digital art to use throughout your interiors, ensuring that your business environment always feels harmonious with your brand.